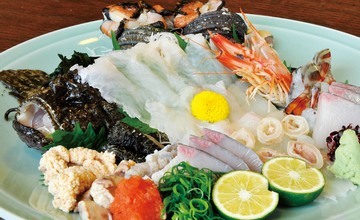 The taste of local delicacies is the real thrill of travel. 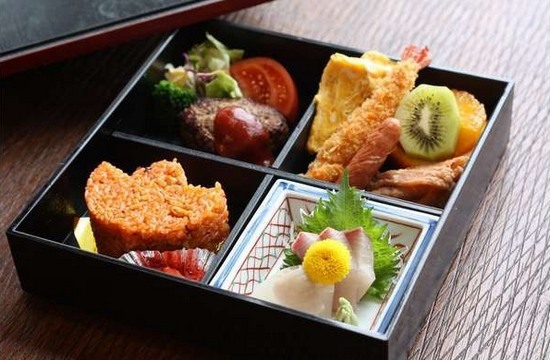 Enjoy kaiseki that changes every month featuring plenty of seasonal seafood delicacies from the Seto Inland Sea that includes oysters from Hiroshima and asari clams from Ohno. Perfect for trip to commemorate an occasion or for large and small banquets. We can prepare meals tailored to your budget and the size of your party. We also able to provide a children’s dinner menu. *Please contact the front desk (#9) to order. Orders are accepted until 7:30 pm. *Kaki Komachi oysters are available year-round. Please submit your order at least three days in advance. 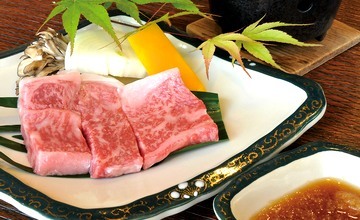 *Reservations are required for funa-mori sushi, sugata-zukuri sashimi, and steak. *A 10% service charge and consumption tax applies to all orders. *Please note that not all items may be available due to supply levels. Your understanding is appreciated. 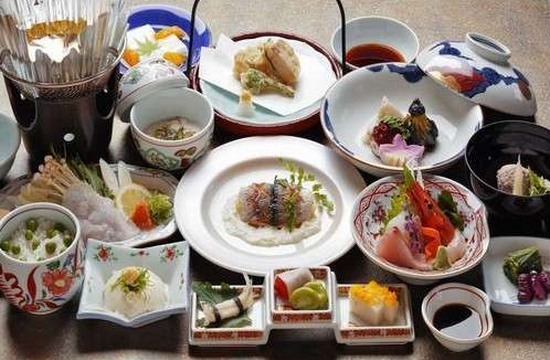 Copyright © Miyahama Grand Hotel. All rights reserved.